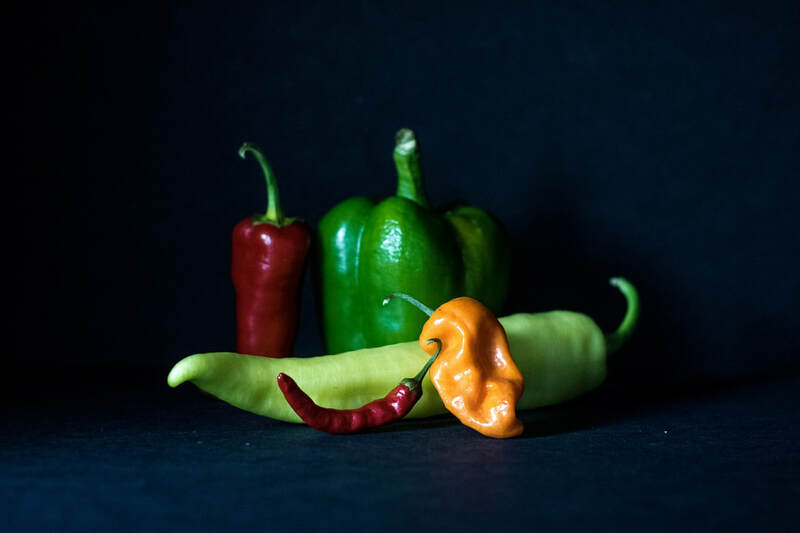 Most of us use the general term peppers when referring to sweet or bell peppers, but there are actually many types of peppers. 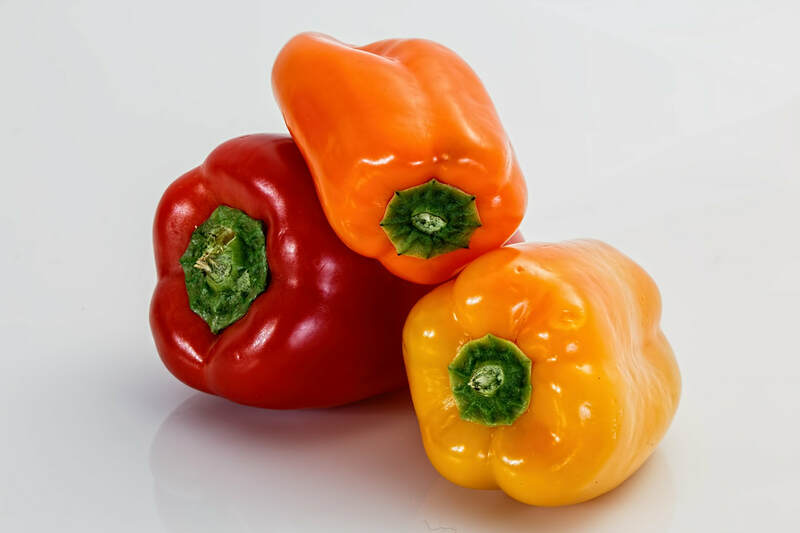 Bell peppers are the most common type of sweet pepper. While all are green when they are immature, they ripen to glorious shades of yellow, orange and red. Some, like the chocolate pepper, sport varying colors. All are sweet and can be used in fresh garden salads or cooked with onions and herbs. 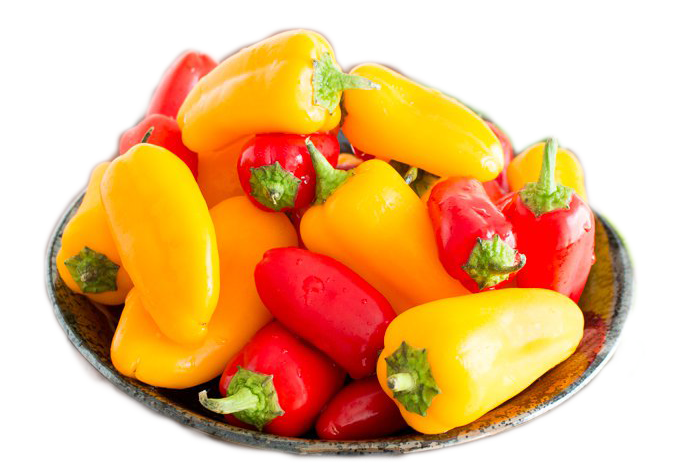 These tiny peppers look and taste like a full-sized bell peppers but are only an inch or two in diameter. They range in color from chocolate to brilliant red and orange. Plants grow to a height of about 12 inches. 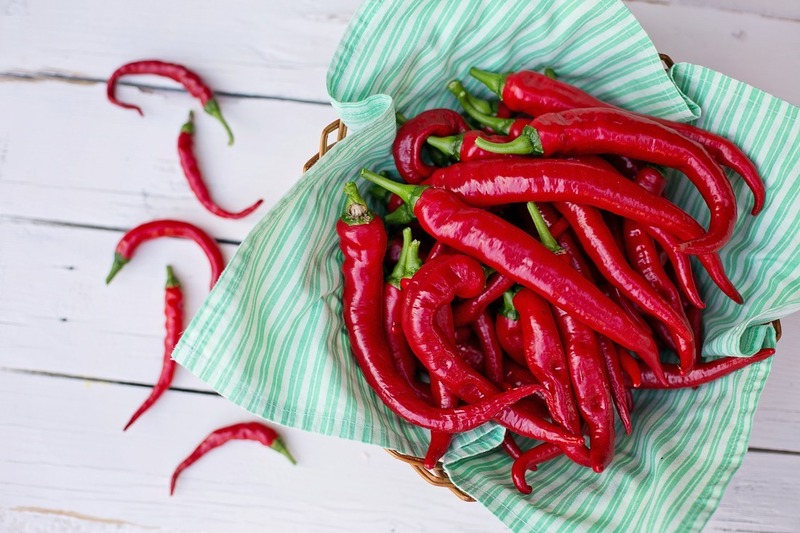 Hot peppers all feature a fiery flavor that range from mild to intense. These peppers are common for Mexican cooking and add spiciness to recipes. These too are green when immature and ripen to fiery shades of red and orange. Ornamental peppers are not meant to be eaten. 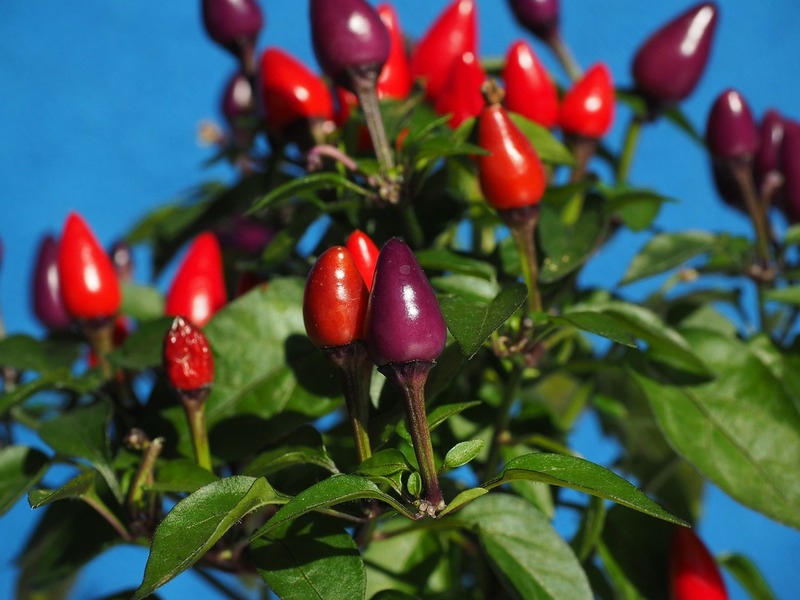 These pepper plants are typically grown as a houseplant to add bright color to the home. These pepper plants often produce peppers during the winter.